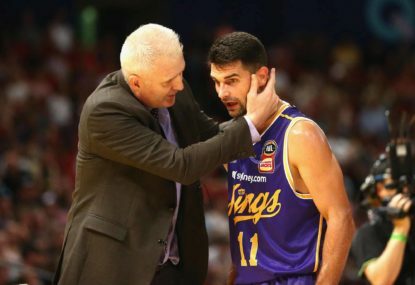 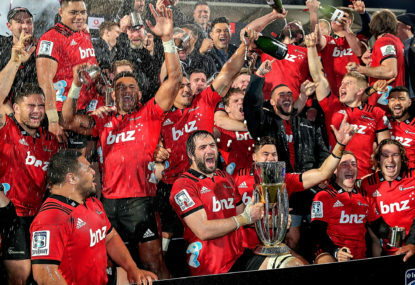 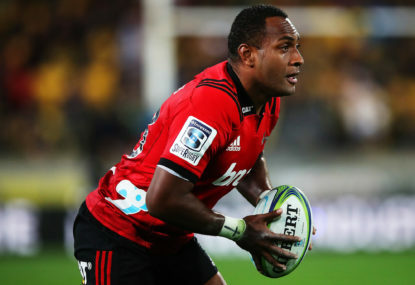 Crusaders coaches and players say the debate around their team’s name should wait until emotions have cooled following the Christchurch terror attack. 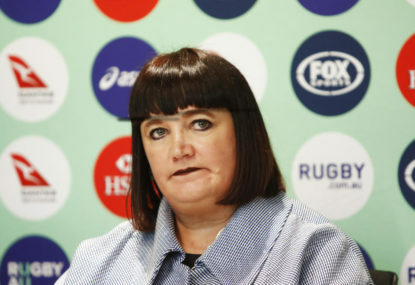 Rugby Australia has thrown provisional support behind an amended proposal for a global Test championship. 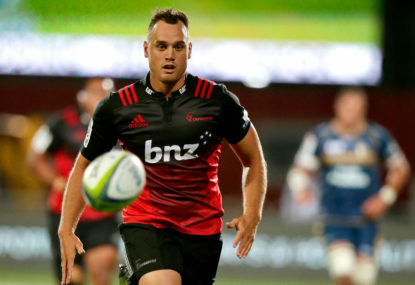 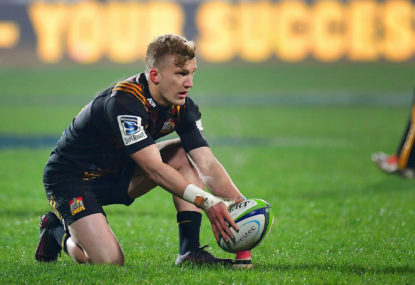 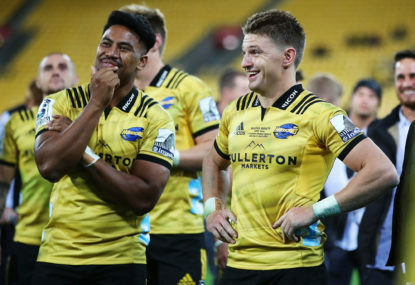 The Hurricanes have signed experienced South African lock Andries Ferreira to replace Sam Lousi for the remainder of the Super Rugby season. 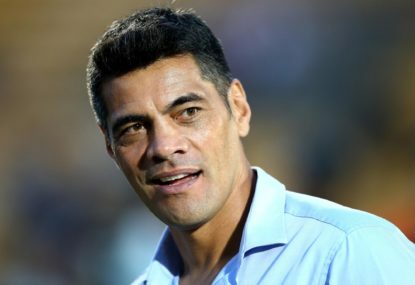 Stephen Kearney is close to signing an extension that will keep him at the Warriors through to 2022, joining Ivan Cleary as the club’s longest-serving coach. 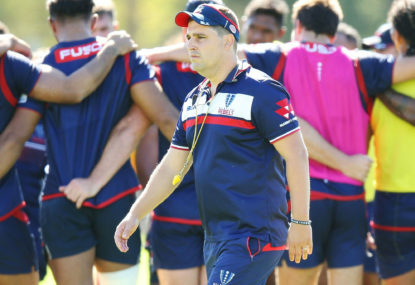 The Melbourne Rebels have extended Dave Wessels contract until the end of 2021 after he made enormous strides with the Super Rugby strugglers last year. 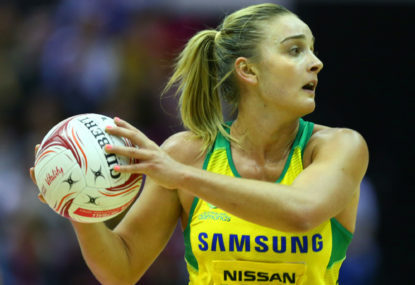 Australia have held off a fast-finishing New Zealand in the Quad Series to set up a decider against England in London. 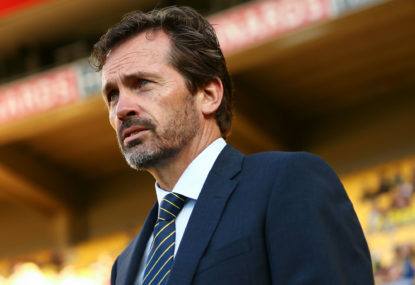 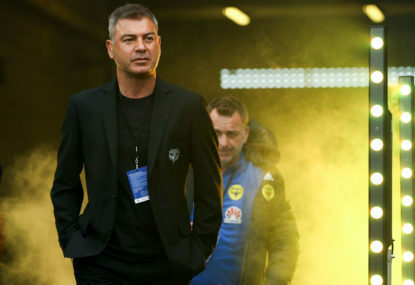 Under pressure to attract larger crowds, Wellington Phoenix will play their round 20 A-League match against Sydney FC at Campbelltown Stadium. 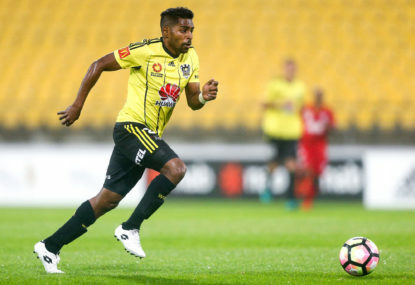 Slumping Central Coast have an unwanted place in A-League history after a 2-0 away loss to Wellington. 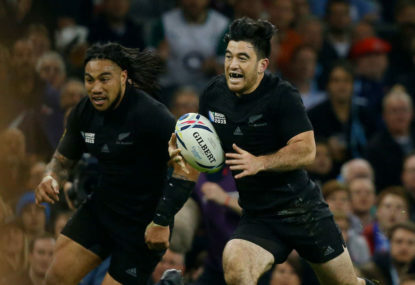 The All Blacks career of exciting winger Nehe Milner-Skudder is all but over after he signed a three-year French club rugby deal. 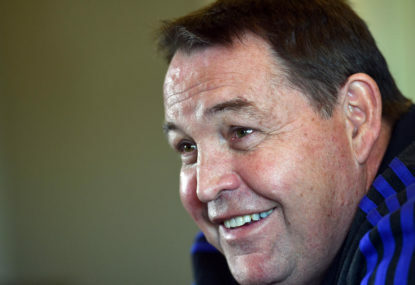 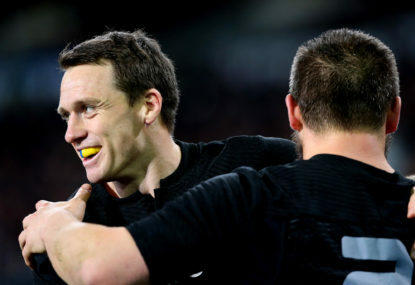 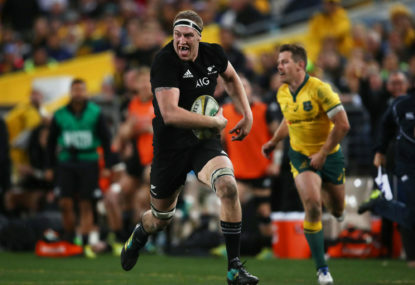 Accomplished All Blacks outside back Ben Smith will leave New Zealand to play rugby in France after next year’s Rugby World Cup. 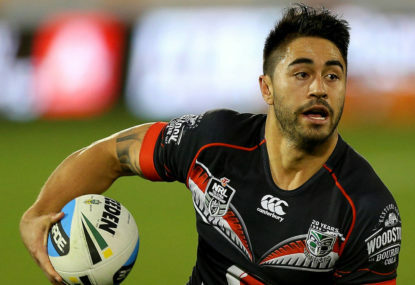 Warriors halfback Shaun Johnson has reportedly requested an early release from his NRL contract after talks broke down with club management. 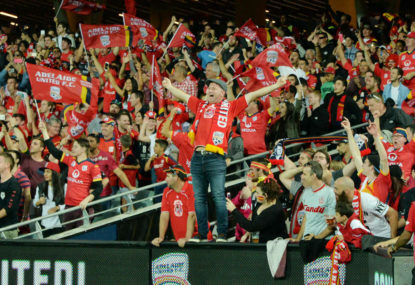 Ken Ilso’s double helped calm the frayed nerves of Adelaide United coach Marco Kurz as his team ultimately eased to a 3-1 A-League win over the struggling Wellington Phoenix.